Dallas-based Encore Enterprises Inc. is now ready break ground on a major residential development near San Antonio’s Southtown district. 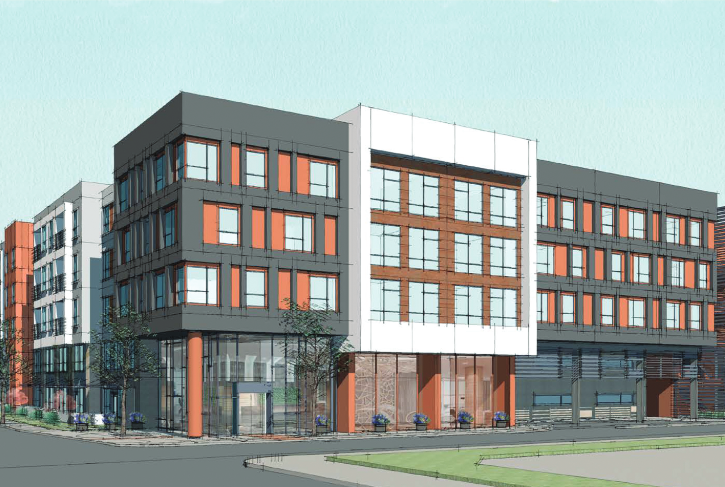 Crews are expected to begin construction on the more than 330-unit project on Wednesday. Encore SoFlo will be built on a site near South Flores Street and Cesar Chavez Boulevard — near the H-E-B headquarters.